This post is sponsored by Amazon, all thoughts, words, and opinions are my own. Summer road trips are one of my FAVORITE things to do. For some reason, the stress of flying, with security and kids and all the people, makes traveling by plane less appealing to me, so lately we like taking road trips to our vacation destination. Plus, let’s be honest, flying with a family of four is expensive! Last year we headed to Outer Banks for the first time and LOVED our trip. 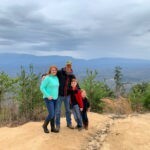 It was so freeing to travel across the U.S. on our own time and stop when and where we pleased, but I can’t say that I didn’t learn a few tips and must haves when road tripping with kids! 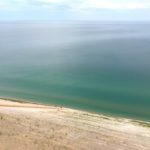 This year we’re heading to Sleeping Bear Dunes and Traverse City, Michigan, so I feel like I have another opportunity to perfect my family road trip itinerary and perfect the ultimate family road trip!! 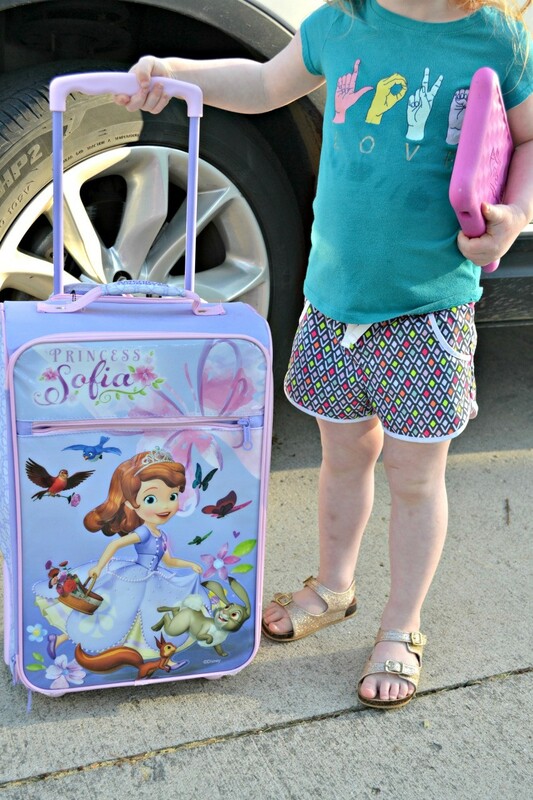 Let’s jump right in to the MUST HAVES when road tripping with kids this summer…. Seems obvious enough right, but consider the attention span of your child or children…if you’re driving greater than about 5-6 hours, consider what can keep them occupied for that time. 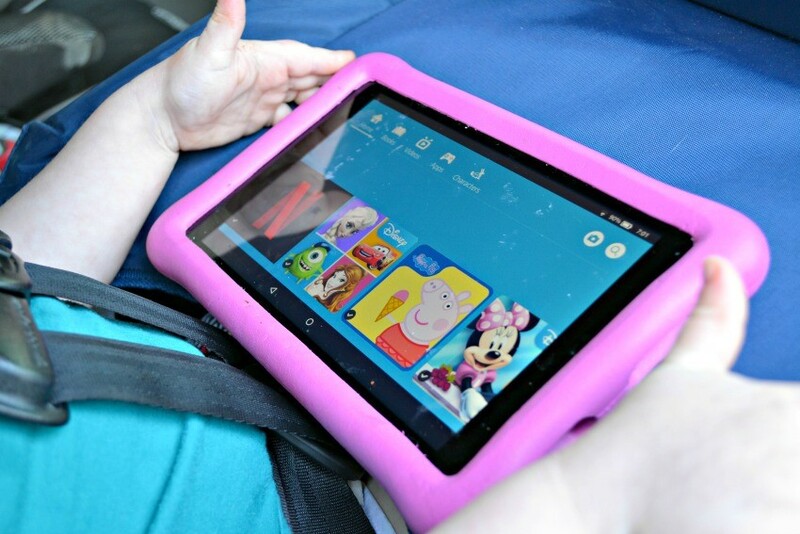 For my trips, I like to pack our DVD player with a bunch of movies and I pack our Amazon Fire Kids Edition tablet for the kids to share on and off. The Fire Kids Edition tablet is PERFECT for my kids because not only can it stream things like Netflix, but they also have Amazon FreeTime Unlimited apps that suit my kids’ personalities and interests and don’t need the internet to use. My kids favorite apps include Animal Puzzles for Toddlers, the Peppa Pig App, as well as the numerous Disney apps. The puzzle apps are my favorite because it gets my kids thinking and doing something different than just watching a show. My other favorite thing is that we can read books on the Fire Kids Edition tablet, as well, which is perfect for on the go and in the car. Amazon FreeTime Unlimited content is available to download and go, so it’s PERFECT for a road trip! What’s also nice is that you can set parental controls and limits where educational apps have to be used before other content, which means you’ll be doing less front set arguing with them on what they can and cannot play with! Grab some accessories for your Fire HD 8 Kids Edition tablet (with 8″ HD Display, 32 GB, Blue Kid-Proof Case for $129.99) or Fire 7 Kids Edition tablet (with 7″ Display, 16 GB, Blue Kid-Proof Case for $99.99) like headphones, an over the seat tablet holder, and some new apps or downloaded movies and you’ll have fresh entertainment at your kids’ fingertips for hours. When I was a kid, one of the things my parents used to do to keep us excited about our trip and less focused about the time it took to get there was to get a little bag of wrapped goodies and each hour (or two or whatever your mark is) they let us open a little something to play with. Sometimes it was a little car game or something to write on the windows with or silly putty…and even sometimes it was a snack or treat…but it was something we could look forward to throughout our trip and that my parents could use as leverage for good behavior! So stop by the Dollar Store or shop on Amazon and pick out a few items that you think would keep your kids occupied for a little while in the car, but that won’t take up too much room either! I went out when we first started flying with our kids and let them pick out luggage. I still remember my (then) two year old daughter lugging her very own suitcase around the airport because she was genuinely excited about going and having something of her own that she was responsible for. Let your kids pack a suitcase full of things to keep them busy on the trip…their favorite blanket or stuffed animal, books, coloring books, etc. and leave it somewhere reachable so that they can have a little piece of home with them. The nice thing is that you can contain the mess to their little piece of luggage or a duffle bag rather than being dumped all over the car. Be sure that your kids are comfortable. Before you leave dress them in light, breathable clothing, pack a blanket and a pillow for them to sleep with (Oh Lord, please let them sleep, right?!) and get them a water bottle for the car so that you can easily pour drinks into something that’s spill proof and easily accessible. There’s nothing worse then 2 hours into a road trip having something spill all over the car that makes your next 10 hours miserable. I cannot stress this enough. Get yourself organized. Last year before we left for Outer Banks I pulled everything out of the car and took stock of what we had. Be sure your oil is changed, your spare tire is good to go and your car is checked out. Vacuum your car out and run that bad boy through the car wash.
Then start thinking–what could go wrong? I packed the car full of things like napkins, batteries, bags (large and small and baggie sized) for trash and in case of accidents, paper towels, wet wipes, bandaids and Kleenex. I had phone chargers available and had all the chargers for the kids devices easily accessible. 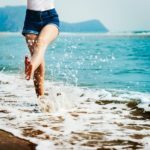 I had myself prepared for just about anything and I tell you what…it helped! One nice thing to have on hand too is a little lap table for kids so they can color or play games and keep things on a flat surface. Once you arrive at your destination, it’s most likely your car is completely trashed, so before you head home again…do the same thing. 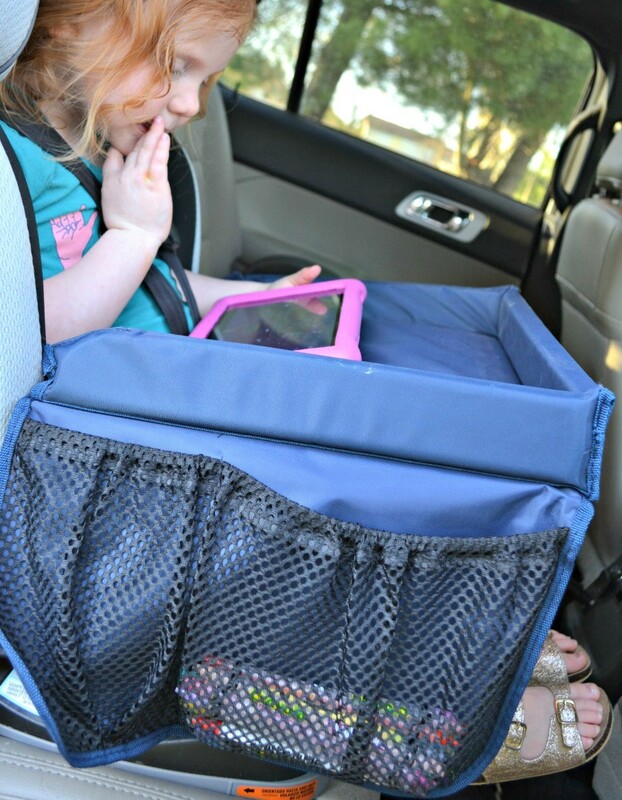 Stop and reorganize to make your life a little easier on the drive back. 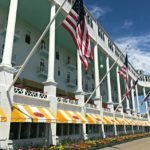 I feel like over the next few years we have planned some of the best family road trips in the midwest and I have perfected the my kid friendly road trip planning. The best part about family travel? Seeing the sweet smiles on my kids faces when they get to go to new places and just be kids…. 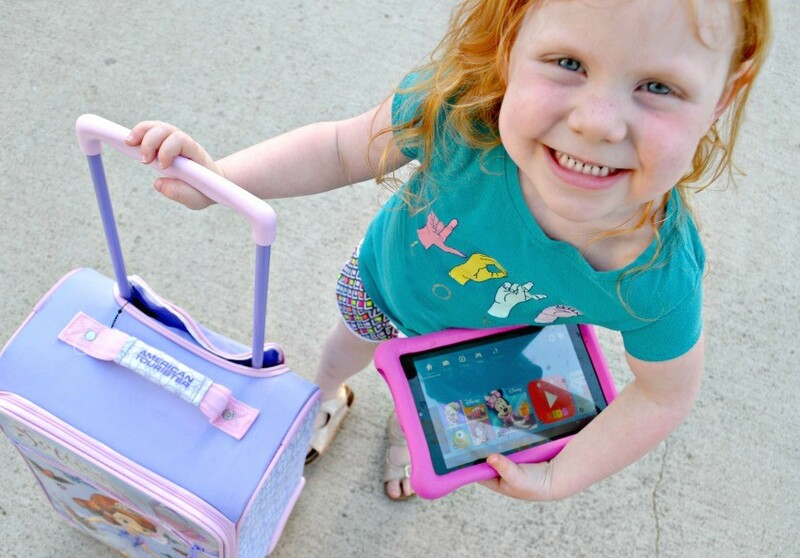 One thing we cannot leave home without this summer is definitely our Amazon Fire Kids Edition tablet. 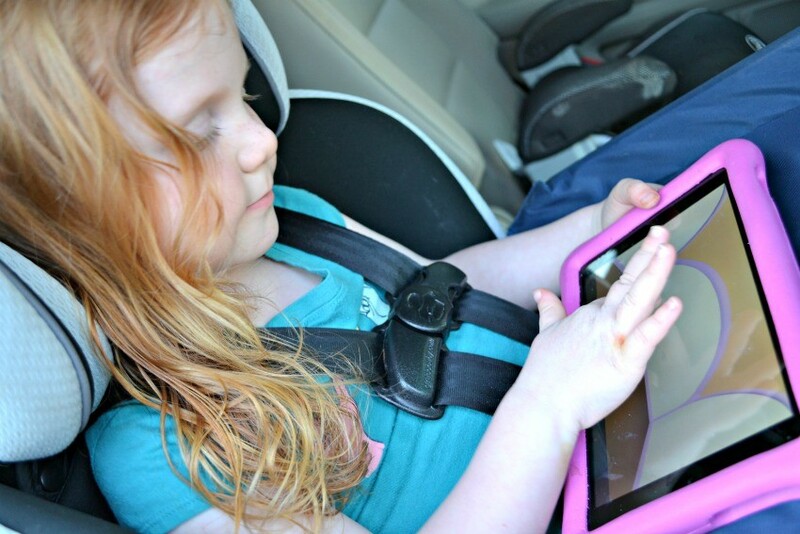 At SUCH a great price, I don’t have to panic every time my little ones take hold of the tablet and I LOVE seeing the great apps that they do while we’re on the go. It’s the best of both worlds, education and entertainment, but GREAT value!! Where are you heading this summer? 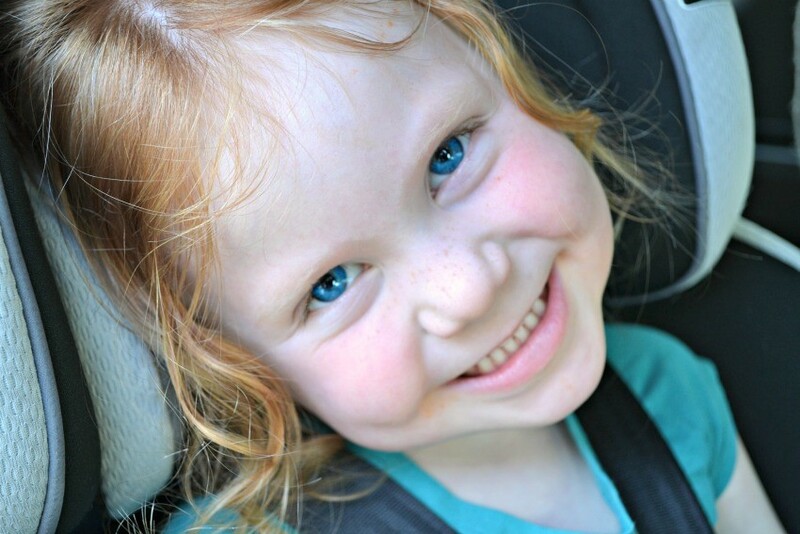 Do you have any tips for us that work for your family for road trips? Do share below!